Your home’s exterior faces some of the most serious and most consistent damage of all the components around your property. It’s battered daily by harmful UV rays, damaging wind and weather conditions, and the constant risk of damages from falling tree limbs, animal infestation, mold and mildew build-up, and a thousand other factors! All of this considered, it’s easy to imagine how quickly your home’s appearance can be tarnished and worn-down without proper maintenance and care. That’s where we at Charlotte Paint Pros come in! Charlotte Paint Pros provides homeowners all throughout the greater Charlotte, NC area with exterior painting solutions that are efficiently performed, beautifully completed, and dependably counted on for years following the project! Our team of highly skilled, highly attentive exterior painting Charlotte, NC contractors represent some of the best exterior painters Charlotte has to offer! 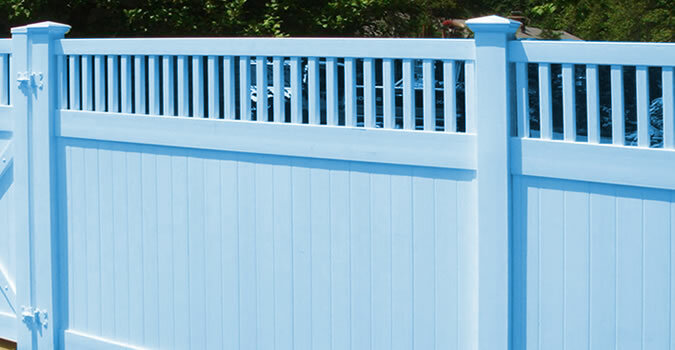 Whether your home could use some outdoor freshening with fence painting, deck staining, or trim repainting along windows and doors or if more large-scale exterior painting services are needed to bring new life and new value to your property, our specialized exterior painting contractors in Charlotte, NC are trained, experienced, and available to help make your dream home a reality! Exterior painting in Charlotte, NC is a fairly intricate, and definitely time-consuming task which depends on everything from the quality of the prep work to the choice in primers, paint colors, styles, and applications to retain its beauty and reliability through the natural elements that it endures in the years ahead. By hiring our local Charlotte, NC exterior painting professionals here at Charlotte Paint Pros, you’re ensured beautiful, reliable exterior painting results which you’ll be able to enjoy for years to come all completed with as little inconvenience and cost as possible! Interested in learning more? Visit our contact page to be quickly connected with highly experienced exterior painting Charlotte, NC specialists! They’ll be able to walk you through the process of exterior painting services, help you decide just which custom exterior painting services are best to help improve the look and feel of your house, and will provide you with a completely free comprehensive estimate to determine all the details of making your home’s exterior look just what you’re looking for. Everything from the prices involved in completing your exterior painting Charlotte, NC services to the time frame which best suits your family’s busy schedule will be discussed and you’ll be left with complete peace of mind. That’s the Charlotte Paint Pros commitment.